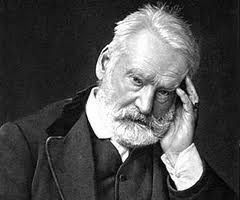 Below are more quotes by Victor Hugo. Love is a portion of the soul itself, and it is of the same nature as a celestial breathing of the atmosphere of paradise. The supreme happiness in life is the conviction that we are loved - loved for ourselves, or rather,loved in spite of ourselves.